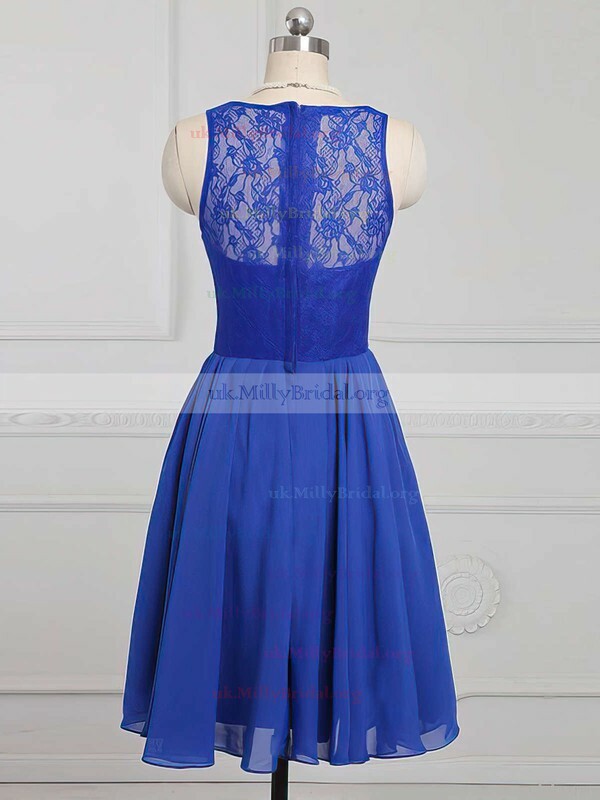 One of my bridesmaids tried this dress on in the shop and we loved them but they were nearly ?200 each. Found them here and took a chance, so glad I did they are perfect. Great comunication. 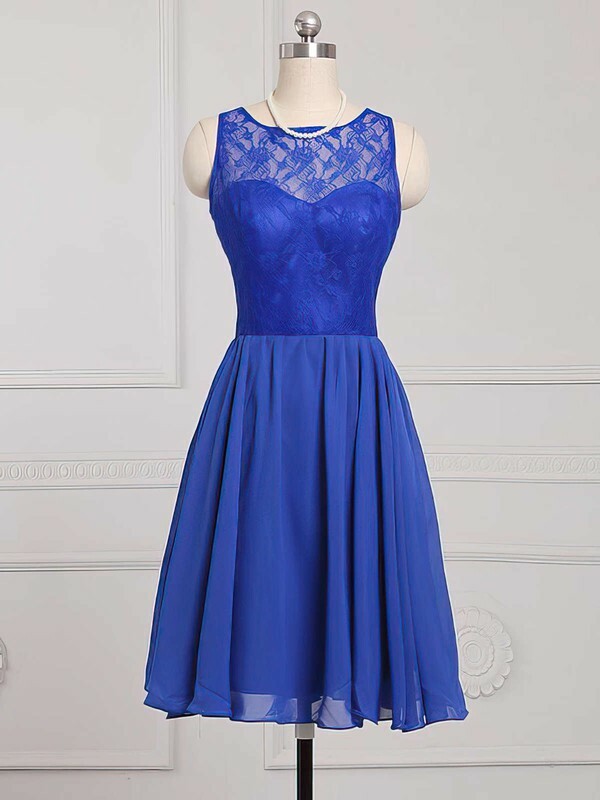 Dresses are really good quality. Would recommend to everyone. 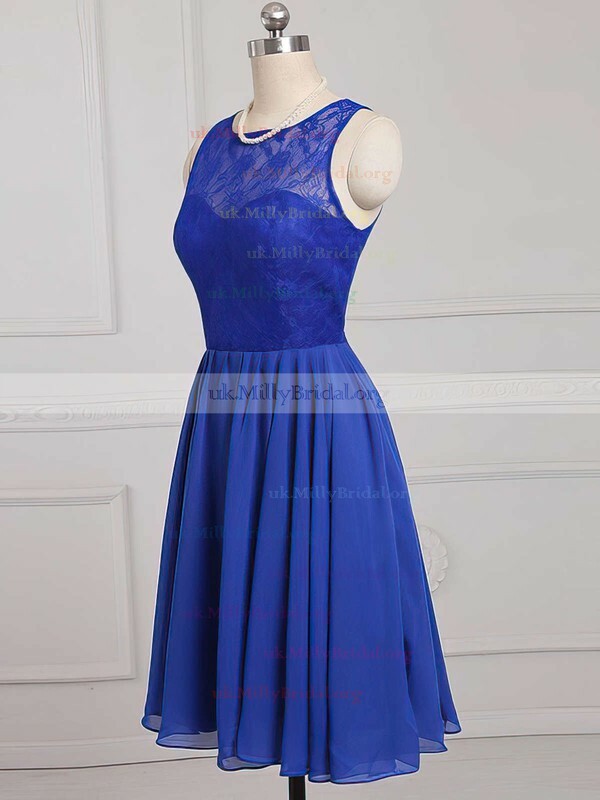 Ordered the dress in pink for my daughter's wedding. Nervous about ordering dress on-line. The dress is beautiful and fit her perfectly. Very pleased with the dress and have been telling others about this site. Just received my dress and it is just as expected. Fabrics are lovely and well made .I am a size 8 and its a.perfect fit...colour just as it looks and very flattering too.. would purchase again.